The peak of the 1998 Leonid meteor shower - taken by Juraj Toth of Modra Observatory. A brief period of heightened meteor activity, often occurring regularly in a particular part of the sky at a particular time of year. Meteor showers are generally named after the constellation in which they appear to originate; thus the Perseids appear to originate in the constellation Perseus and the Leonids in the constellation Leo. The showers occur when the Earth passes through a region having a greater than usual concentration of interplanetary debris, such as particles left by a disintegrating comet, at certain points in its orbit. Although the meteors enter the Earth’s atmosphere on parallel trajectories, perspective makes it appear as if they originate from the same point in the sky, known as the radiant. A meteor shower is a celestial event in which a number of meteors are observed to radiate from one point in the night sky. 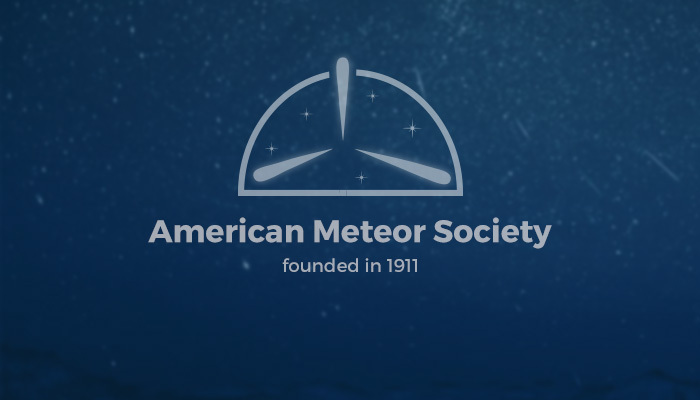 These meteors are caused by streams of cosmic debris called meteoroids entering Earth’s atmosphere at extremely high speeds on parallel trajectories. Most meteors are smaller than a grain of sand, so almost all of them disintegrate and never hit the Earth’s surface. Intense or unusual meteor showers are known as meteor outbursts and meteor storms, which may produce greater than 1,000 meteors an hour. Any other solar system body with a reasonably transparent atmosphere can also have meteor showers. For instance, Mars is known to have meteor showers, although these are different from the ones seen on Earth because the different orbits of Mars and Earth intersect orbits of comets in different ways.